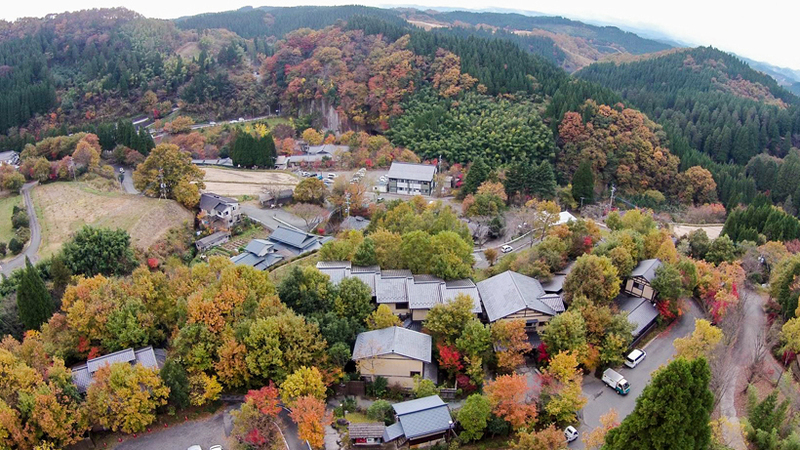 Thanks to its privileged location within a forest, this hotel is perfect for those who are looking to spend some quiet time. 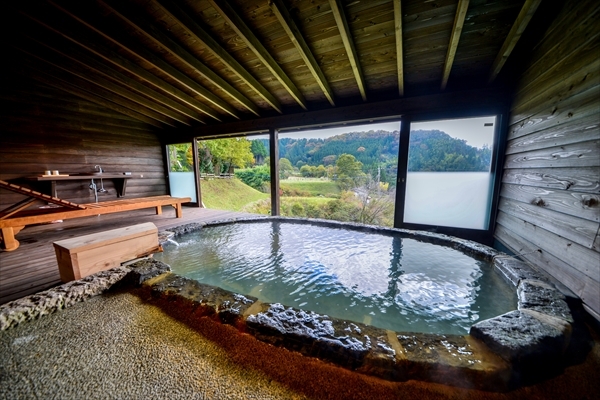 The open-air onsen includes a “tachiyu” that is considered to be the deepest in Japan, where guests can bath standing, and a private open-air onsen. 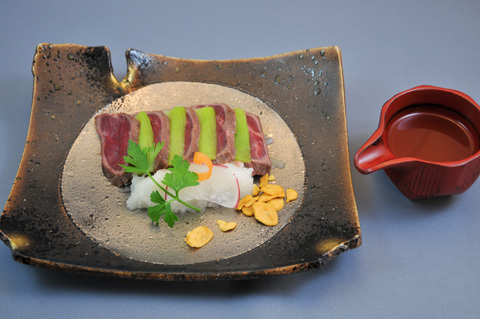 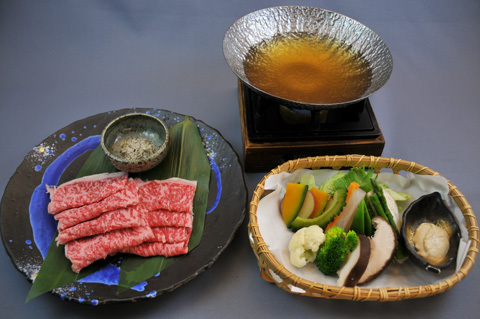 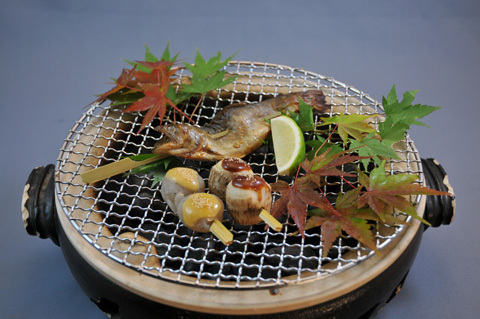 Dinner meals offer such a gorgeous lineup of dishes that they could be referred to as a “course of Japanese tradition”. 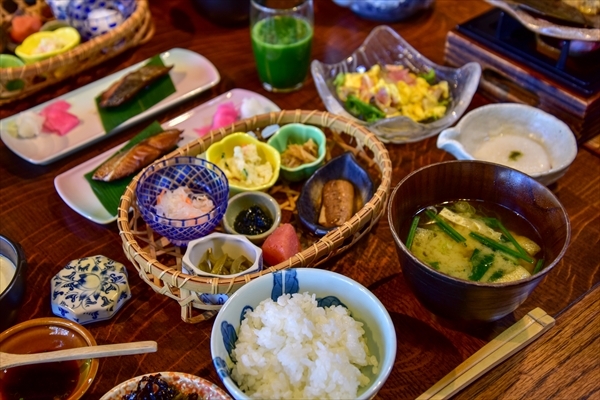 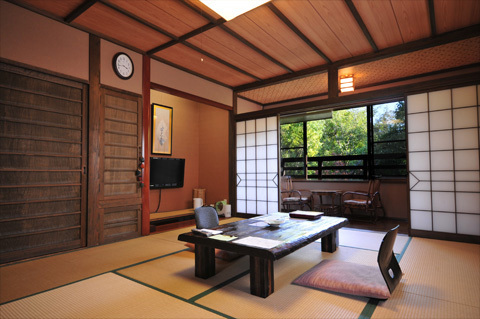 Popular ryokan with a large number of repeat visitors. 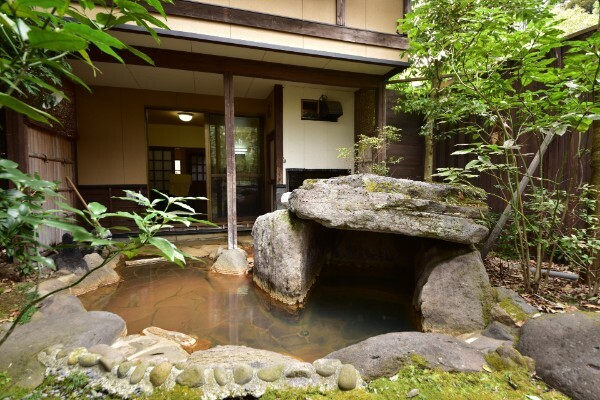 From Kumamoto Airport, take a Kyushu crossing sightseeing bus and get off at Kurokawa Onsen. 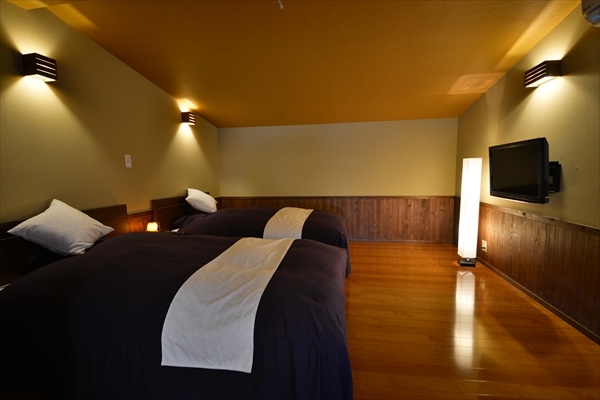 From Kumamoto Station, take a Kyushu crossing sightseeing bus and get off at Kurokawa Onsen.